Beccy joined Harrison Drury in September 2015 following the completion of her Legal Practice Course at the University of Law in Chester, where she obtained a distinction. Prior to this, she completed her law degree at Lancaster University. Whilst completing the academic stage of her training, Beccy worked as a paralegal at Odonnells Solicitors. During her time at Odonnells, she gained accreditation to the Law Society’s Mental Health Panel, enabling her to represent vulnerable individuals in tribunal proceedings. 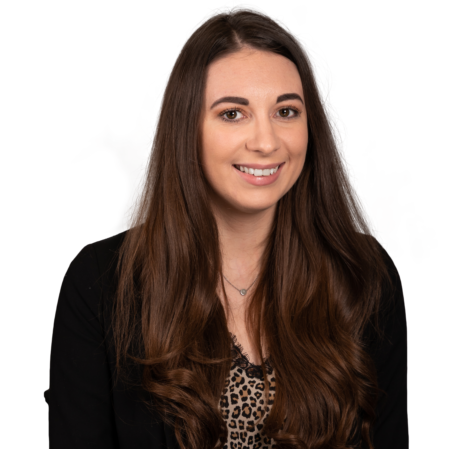 Beccy has also been involved in a number of different pro-bono schemes, offering her time as a volunteer at the Citizens Advice Bureau in Lancaster and working with a local Innocence Project. In her spare time, Beccy enjoys volunteering with a local charity LUV Preston in the work that they do to support the homeless. She also enjoys foreign travel and socialising with her friends and family.